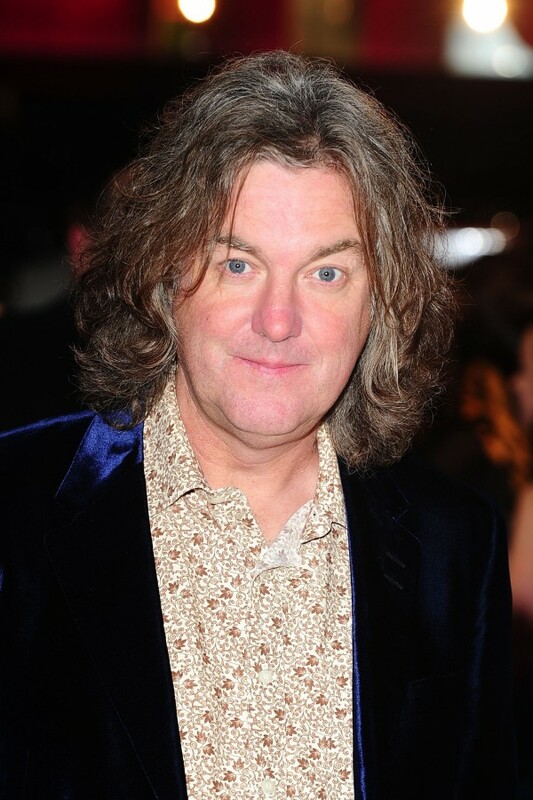 At least one former Top Gear host is back behind the wheel at the BBC after the corporation announced James May will present a new show about the car industry. May is teaming up with Kate Humble and car designer Ant Anstead on the show that will broadcast live from one of the country’s busiest motor manufacturers. Two 90-minute episodes will focus on the work of BMW’s Mini plant in Oxford where a car is built every 67 seconds.  Building Cars Live will look at how cars are made around the world and explore how robotics is changing the industry. Anstead, who has been designing and building bespoke cars since he was a child, said the show would be ‘celebrating what this country does best’.